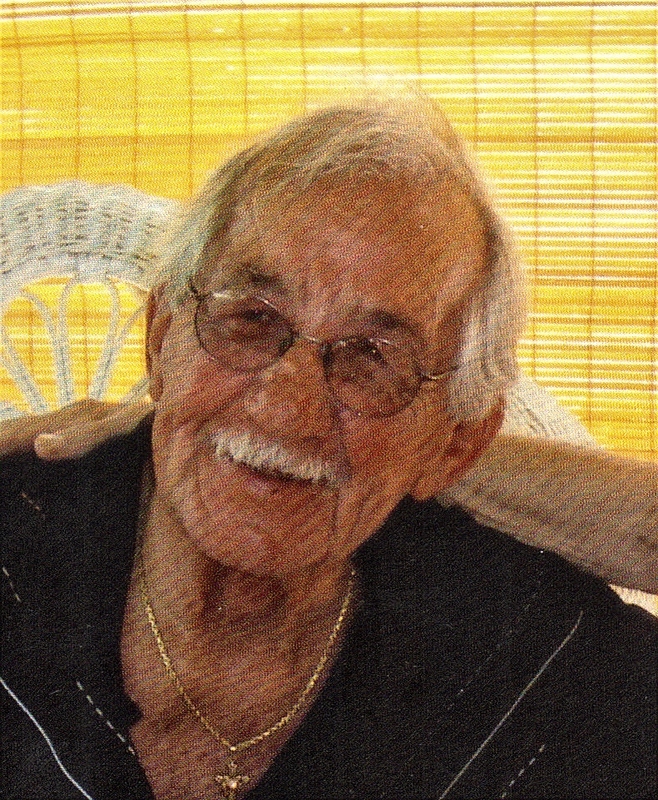 Vincent Leo Reiter passed away peacefully in his sleep on April 19 in Sioux Falls, SD. He had resided at Stoney Brook Assisted Living for the last four years. Vince was born on July 16, 1928 in Sioux Falls to Christella (Aurit) and Nicholas Reiter. He was one of eight children. He grew up on the North end, attended Cathedral grade school and graduated from Cathedral High School. Vince was the quarterback of his high school football team. Vince served his country in the Navy. Upon returning to Sioux Falls he went to work for Red Owl, where he met and married Colleen Hart in August of 1951. Vince worked his entire life in the grocery business, beginning at Red Owl, in Sioux Falls, transferring to manage the Red Owl Store in Sioux City, IA. After many years with that company he worked for Cohn Wholesale, traveling throughout Iowa, South Dakota, Nebraska, and Colorado. After he retired, he continued to work part-time at Hy-Vee in Sioux City. Vince loved to work. Besides work, he like to spend time with his family and friends, follow sports, golf, play cards, spend time in the yard, and drink beer. For many years he traveled to Colorado with his wife during the holidays to help out at his sonsâ€™ grocery business. He was a long time member of St. Josephâ€™s Church in Sioux City. He is survived by his daughters, Rebecca Tajdini (Amir), of Omaha, NE, Julie Burns (Tim), of Sioux Falls, and son Steve Reiter, Loveland, CO; grandchildren: Ariana Tajdini (Hafiz), Max Tajdini, Molly Burns-Rosado (Francisco), Tony Burns (Elizabeth), Rob Burns, Esha Reiter, and Keenan Reiter; great grandchildren Zane and Mehdi AL-Jabery, and Katherine Burns-Rosado, many nieces and nephews; brothers: Nick (Fay) Reiter and Leroy Reiter: sister: Agnes (Bruce) Dyer. He was preceded in death by his parents, wife, sons: Robin Reiter and Neil Reiter; brothers Gene and Donald Reiter; sisters Mary Elaine and Rosemary. This Spring Vince will be buried beside his wife and two sons, in Sioux City, Iowa. Visitation will be Monday, 5 PM at Barnett-Lewis Funeral Home with a time of sharing at 6:30 PM. A Memorial Mass will be Tuesday, 10:00 AM at the Sacred Heart Chapel in the Cathedral of St. Joseph.